When it comes to high-quality,investment grade construction, you would be forgiven for thinking the construction infrastructure is based on a bespoke, site-built model. But is that true? No. Or even the ideal? 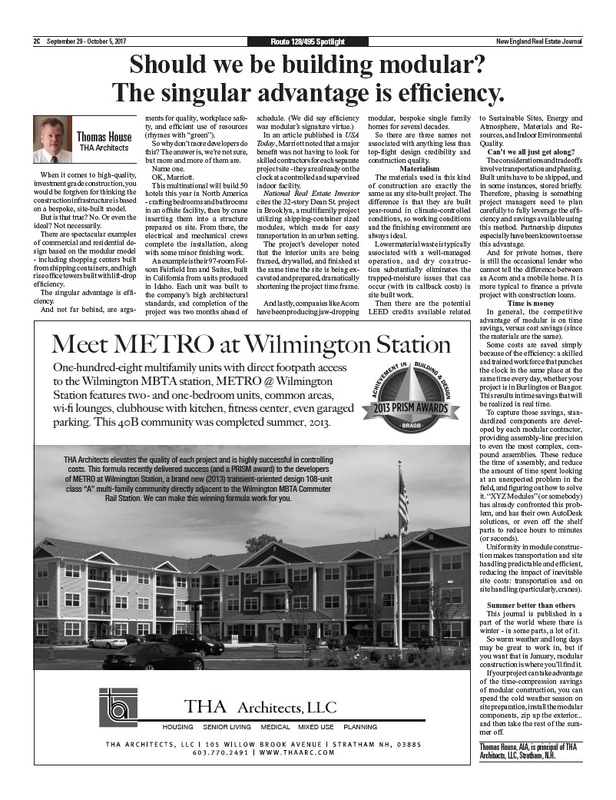 Not necessarily...The singular advantage of modular is efficiency. And not far behind, are arguments for quality, workplace safety, and efficient use of resources (rhymes with “green”).